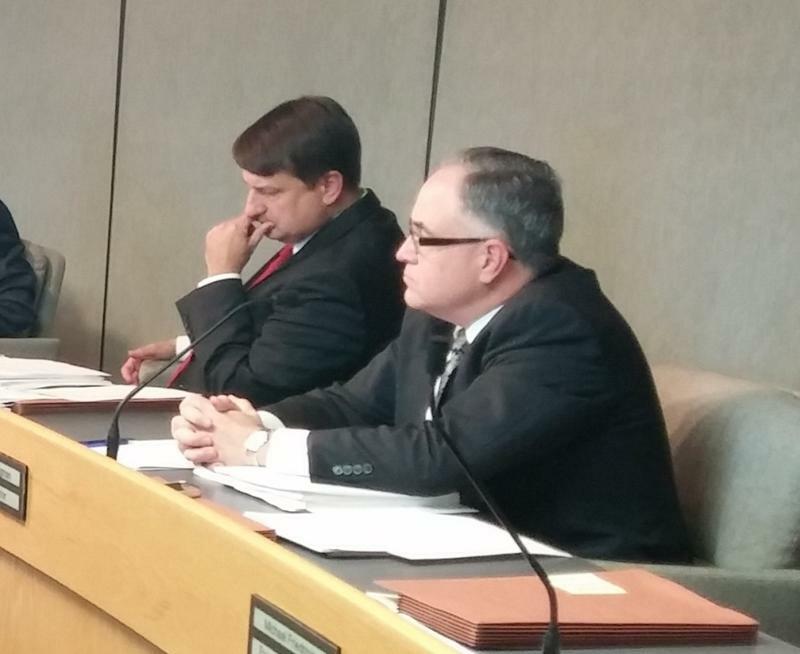 County administrator Christian Sigman (right) is resigning months earlier than expected. The Hamilton County administrator is leaving the position months earlier than expected. Christian Sigman announced earlier this year he would step down at the end of September. But at Wednesday's meeting, the county commissioners accepted his resignation, effective this week. 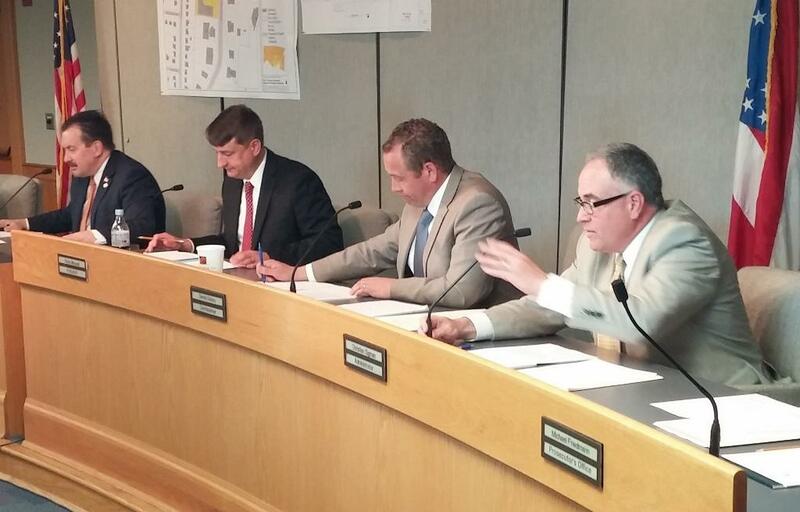 The 51-year-old will continue to draw a salary for the next three months, and board President Chris Monzel says he will act as an advisor during that time. Sigman says he plans to take a couple of months off. He applied for city manager position in Virginia Beach, Virginia, last year but says he hasn't found another job. "You've brought some great experience, knowledge, (and) passion to your job every day," Monzel says. "You've been in the middle of some of the very good times here and some very tough economic times administering the day-to-day operation on behalf of all the citizens of Hamilton County," Monzel told Sigman. "And I think we're in a much better place because of your leadership." Commissioner Todd Portune says Sigman loved his job. "He truly and sincerely and passionately enjoyed being Hamilton County's administrator and brought that love of the job into a love of the county," Portune says. Commissioner Dennis Deters says he was impressed with Sigman's vision and ability to see the big picture. "He was a tremendous asset to this community and the taxpayers with respect to his ability to guide us through some difficult challenges as a county," Deters says. "He'll be missed here and I wish him the best in his new endeavors." Assistant Administrator Jeff Aluotto has been named as an interim replacement. Hamilton County Administrator Christian Sigman turned in his resignation last week. Now county leaders are talking about how to find his replacement. 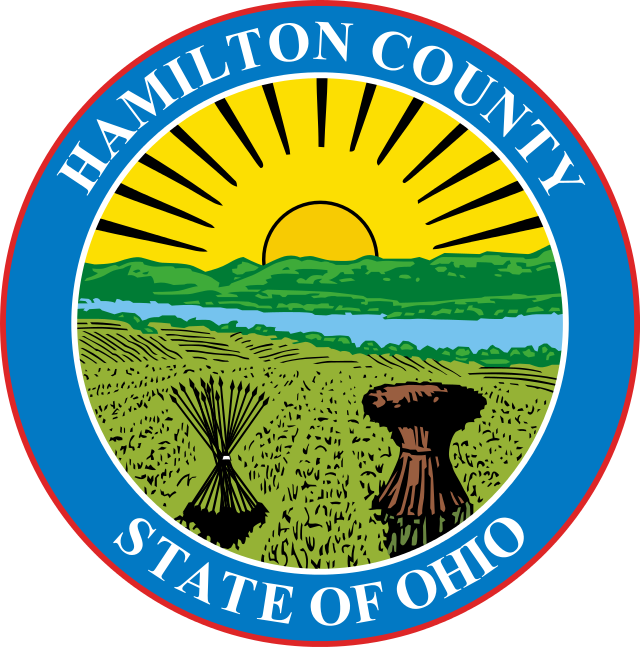 Hamilton County Commissioners expected to wrap up the annual performance review for administrator Christian Sigman on Monday, Feb. 1, but it may be a moot point. Sigman has submitted his resignation, effective in September.